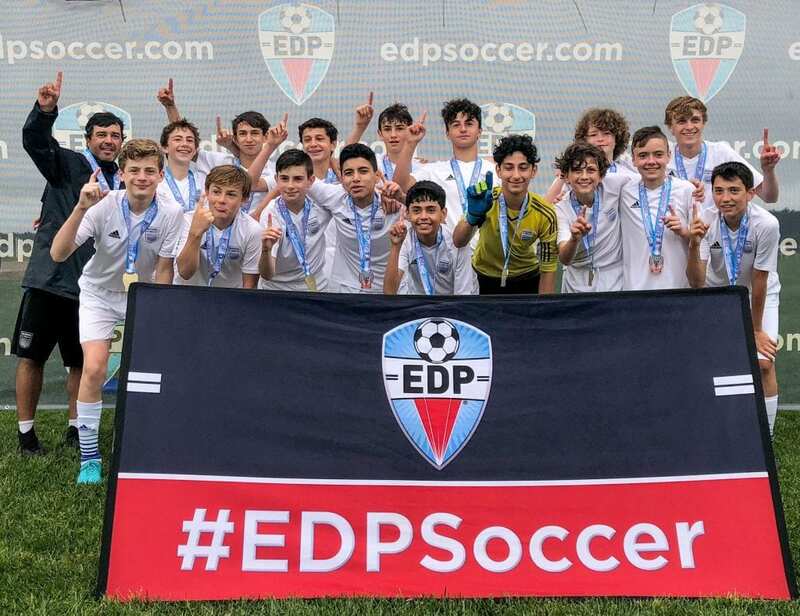 2004 Premier Team, won the EDP Spring Cup at Tuckahoe Farms in New Jersey. The team won all 3 games in their group—beating GPS South (ranked #1 in RI) 3-2, PDA (ranked #8 in NJ) 5-1, FC USA (ranked #4 in MD) 2-1. They went on to beat another PDA team (ranked #3 in NJ) 2-1 in the finals on pk’s to become champions. Congrats Boys!